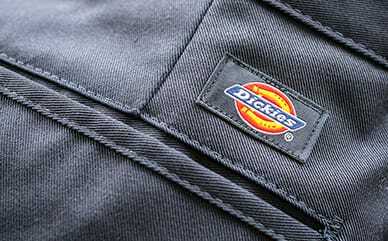 Dimensions: 16" x 13" x 5.5"
Bringing you another classic at Dickies, with the Classic Backpack. This bag features a main compartment and a front accessory compartment to store for your items on the go. The zippers have a faux leather trim to ease the opening process. It also has a web haul loop to carry by hand whenever necessary. On the go when you need it, a classic for you to take wherever you need to be.